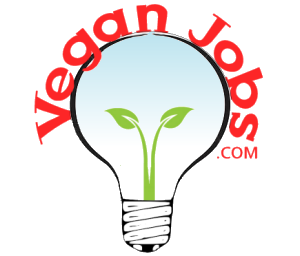 2 Jobs • Cruelty, Gluten, GMO Free Treats, Eats, & Topicals! Stoner Girl's Mission Is to provide wellness relief, quality treats, eats, cakes, bakes, skin care, & consistent , smoke free alternative for patients. Our carefully handcrafted treats use only the best local, non-gmo, wheat free, gluten free, & dairy free ingredients, to produce the same deliciousness, potency, purity, and consistency, every time! Stoner Girl Treats & Eats Cruelty, Gluten, GMO Free Treats, Eats, & Topicals!